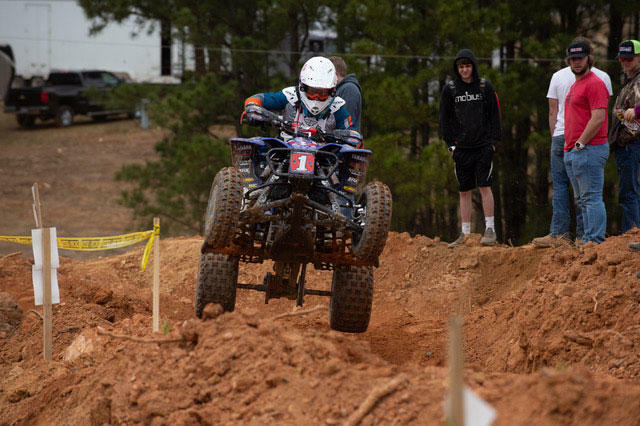 WASHINGTON, Ga. (March 20, 2019) – Walker Fowler picked up where he left off at The General GNCC -- leading every lap from start to finish -- this past weekend in Washington, Georgia. Walker’s machine fired right off as the green flag waved, putting him in a position to grab the holeshot and lead the way into the pines. Walker’s holeshot proved to be an intricate part of his success due to not only how dusty the track was, but also how the course was designed. “I desperately needed to get the holeshot, because that was the key to this track," said Walker. "There were sections that were good to pass on, but they were so spread out and the tight sections between them made it difficult, so I knew it was important to kick off the race in the lead." In true champion fashion, once Walker was in the lead there was no looking back and he ended the two-hour race over a minute ahead of the next competitor. This victory was extra sweet, due to Walker’s past performances at the venue. "This course and I have a little bad blood, and this year I decided that wasn't going to be the case," said Walker. "It feels good today to get some vengeance on this track. 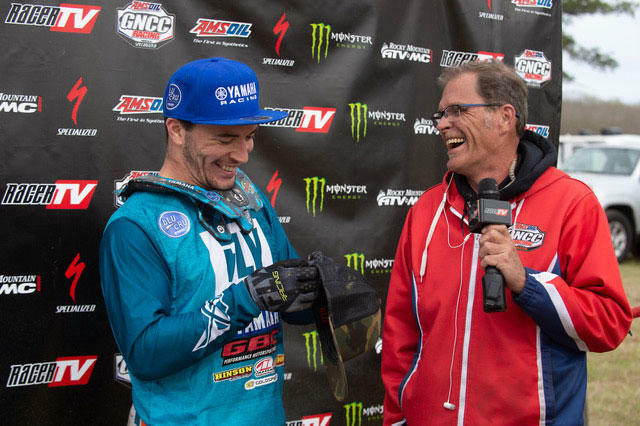 You can tell my team really has everything dialed in this year and it makes my job super easy just to be able to go out there and ride to the best of my abilities every weekend." GNCC Racing continues in two weeks with the 20th Annual Steele Creek GNCC in Morgantown, North Carolina. Walker rounded out the podium at the iconic race last year, but will aim to land in the middle of the box and earn his third win of the season on March 30.